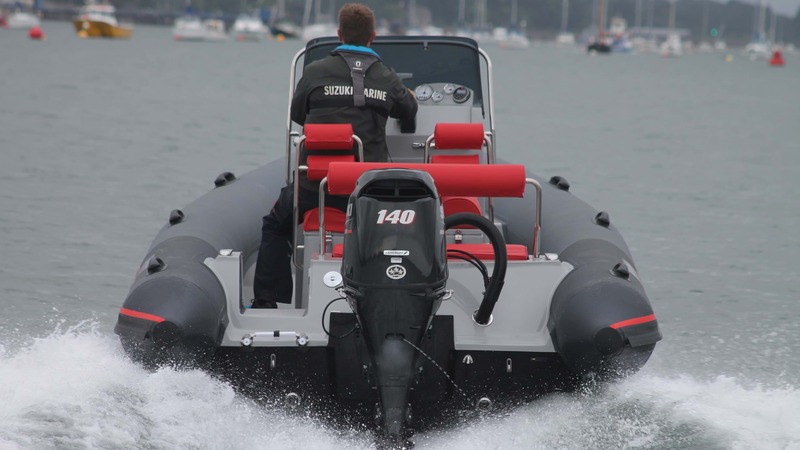 HydroSport Ribs are a unique, high-performance brand. Their ribs range from 5.65 to 9metres in length and offer impressive speed, stability and manoeuvrability. HydroSport Ribs are tested in the most extreme conditions to provide maximum performance.